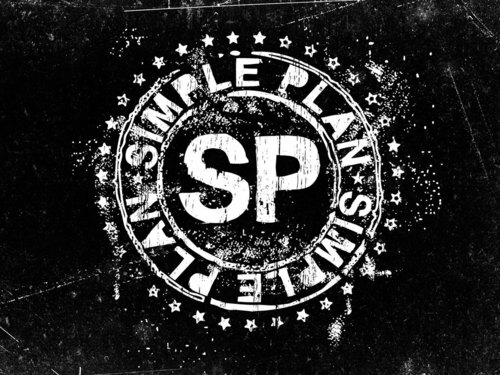 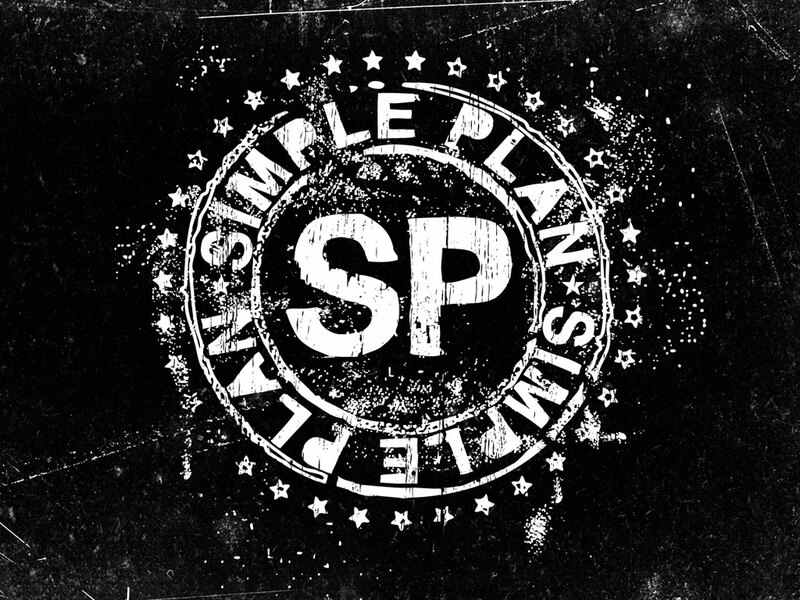 Simple Plan. . HD Wallpaper and background images in the Simple Plan club tagged: simple plan images of david pierre jeff chuck posters.